An authentic eToro Review will help you to know about this Social and Copy Trading Platform. eToro connects one trader with millions of traders from various parts of the world. Anyone can trade and invest in top Stocks, Currencies, ETFs, Indices, and Commodities (CFDs). You can explore your Cryptocurrency trading experience via this platform. eToro is a leading trading platform with more than 4 million customers who can tap the world’s largest investment network. There are exclusive training programs for each trader out there who are willing to benefit from the personal service culture. Whether it is some support on the financial investments or knowledge about the market that we survive it, personalized training is offered. With the help of these training, information, and courses each customer can be turned into a trader. After reading this, you will get to know a lot of unique features about this broker. 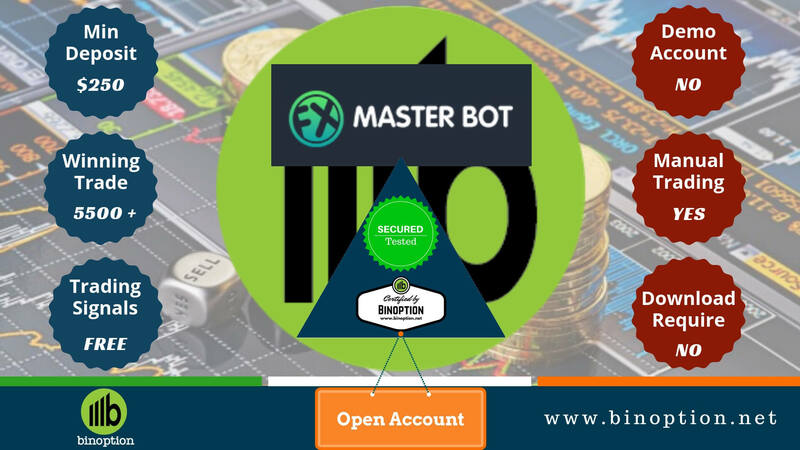 In addition, as a trader, you will get other benefits from this broker which I will mention below the article. eToro Review- What Is eToro Social Trading? 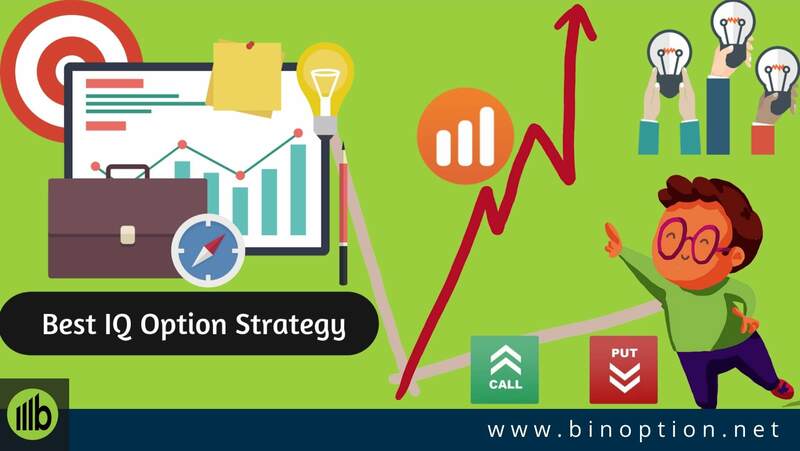 By making use of this trading platform, one can easily copy other trader’s trading pattern. Additionally, you can discuss with them regarding trading strategies, meet with new investors and so on. Remove barriers and make online trading and investing more accessible to the everyday user. Open the global markets for everyone to trade and invest in a simple and transparent way. eToro has been a leader in the Global Fintech Revolution. You will find millions of registered users under this world’s leading social trading networks. 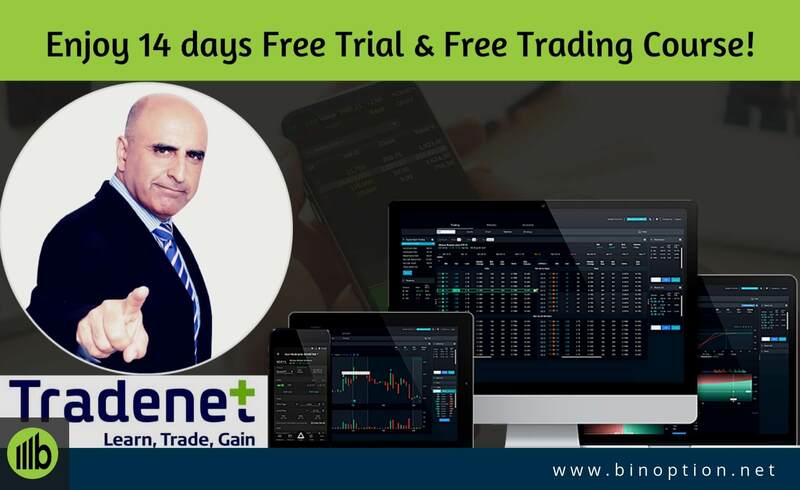 Most importantly, the trading platform is user-friendly where you can perform the most complicated trading like stock trading in a simpler way. They are transparent to their clients. On the other hand they do not charge any hidden fees from their clients. This broker is controlled by more than one regulatory body around the world. 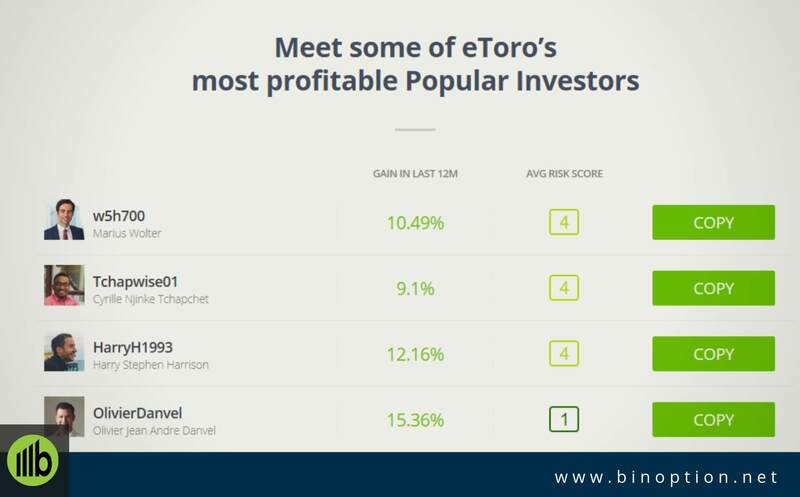 As a result, users from over 140 countries choose to trade with eToro. established in 2007 with a mission to make trading accessible to anyone, anywhere, and reduce dependency on traditional financial institutions. At the very fast, traders can only trade Forex pairs via this platform. Further, they came up with various trading tools and assets to help traders in their day to day trading life. They made this trading platform easy for traders who are new in the trading field. eToro is regulated and authorized by top European regulators. They received Finovate Europe Best of Show for 2011 which helps them to grab global attention. You can open a live account with a minimum amount. However, the minimum deposit amount varies from $200-$10,000. Apart from these, we come up with other unique trading features of this trading platform. Variety of Trading Tools and Courses. eToro is regulated and authorized by more than one regulatory body in the financial market. For the European Economic Area, MiFID (Markets in Financial Instruments Directive) provides rules for investment services. Their main objects are to protect clients money and increase competition. Moreover, traders from the UK and Europe will follow trading rules and requirements sets by MiFID. eToro (Europe) Ltd. is authorized and regulated by the Cyprus Securities Exchange Commission (CySEC) under the license # 109/10. eToro (UK) Ltd. is authorized and regulated by the Financial Conduct Authority (FCA) under the license FRN 583263.
eToro AUS Capital Pty Ltd. is authorized and regulated by the Australian Securities and Investments Commission (ASIC) under the service license 491139.
eToro USA LLC is registered with FinCEN as a Money Services Business. However, traders from outside Europe can perform trade by following trading rules sets by CySEC. The sign-up process with eToro broker is hassle-free. On the other hand, you will receive marketing emails after signing up with this broker. From “Account Settings”, you can unsubscribe emails. To sign up into the trading platform traders need to fill a form with their personal information. Information includes first name, last name, username, password, and contact number. You can also sign up with your social media accounts like Facebook and Google. 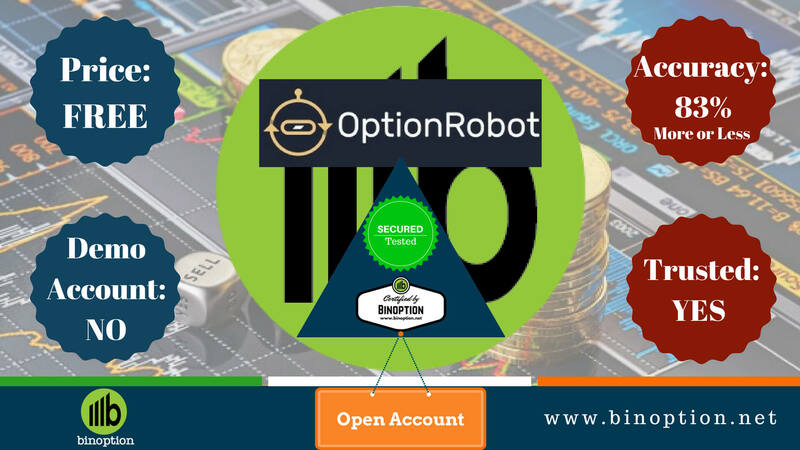 Agree with the terms and conditions given by the authority of the IQ Option to open a free account. To open an account, you have to complete your profile with necessary information. Traders need to complete the profile information as per their passport/ID document. You can choose one from a demo account or a real account. 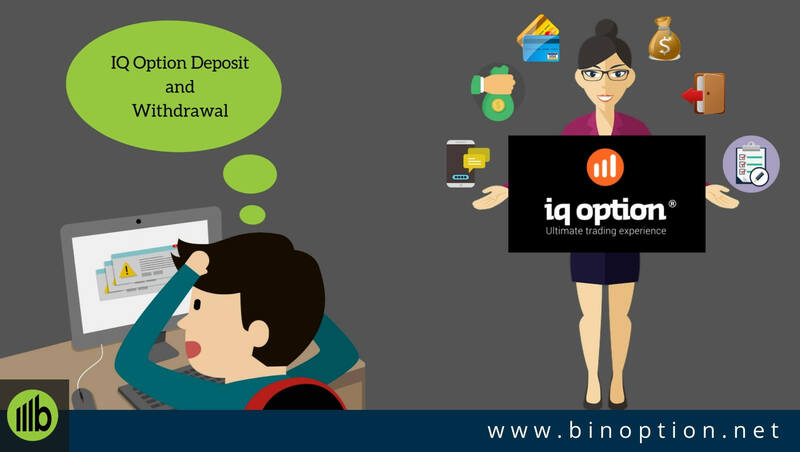 To perform the trade with a real account, you have to deposit a minimum amount. 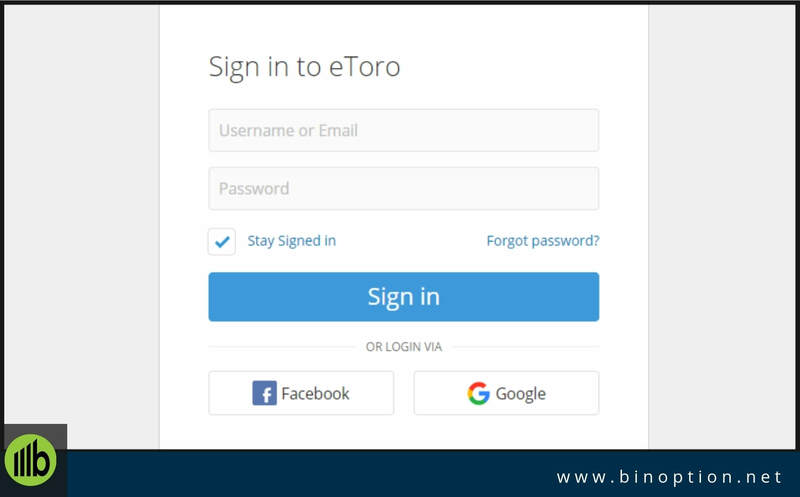 By using your Facebook and Google+ account, you will able to log in to the eToro trading platform. You can log in to the trading platform by giving your registered email address and password. 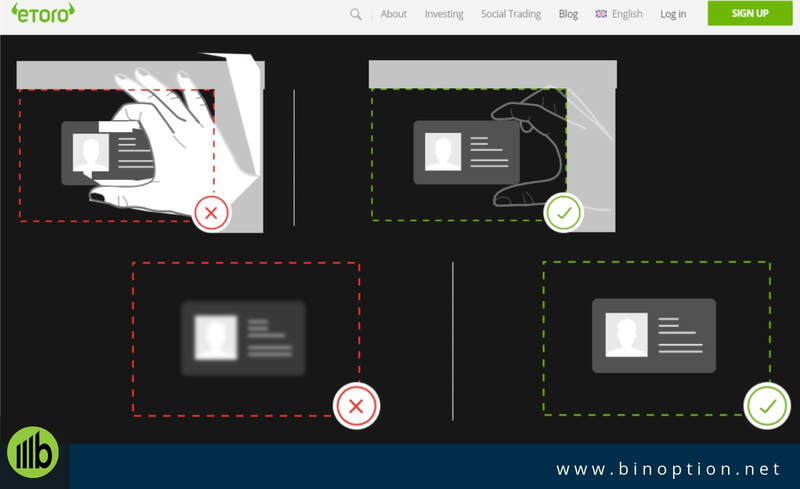 Account verification is mandatory for each and every traders of eToro. They mainly verify all new account to keep their platform secure and to prevent from any unwanted activities. 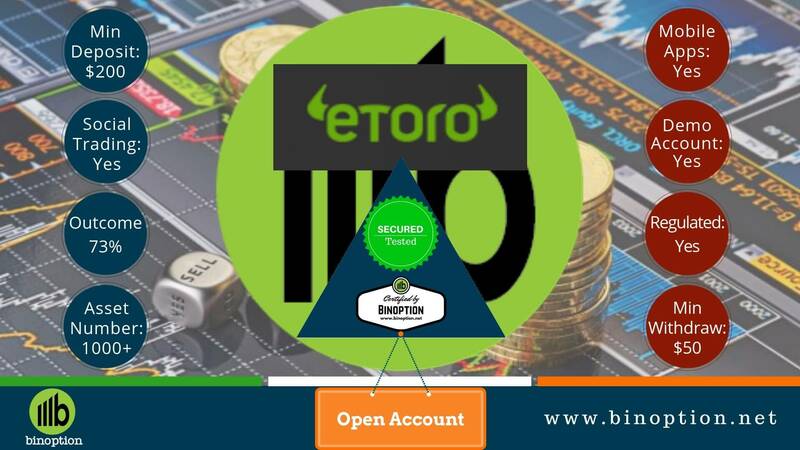 Without verification of your account, you will not enjoy the full benefits of the eToro platform. The document should contain your name, date of birth, clear photograph, issue date, and expiry date. If you don’t have a passport, you can also use your driving license or any other government-issued ID. Upload the documents without cropping. If any necessary information belongs to the other side, don’t forget to click the picture of it. The document should contain your full name, address, and issue date. The issue date should be no older than 6 months. Your documents should be scanned flat and without any cropping. On the other hand, eToro does not accept a screenshot of any documents. The process will take a few days. eToro team will notify you after completing the process. You can also follow your verification status from your account. A green tick mark will show next to your user name. 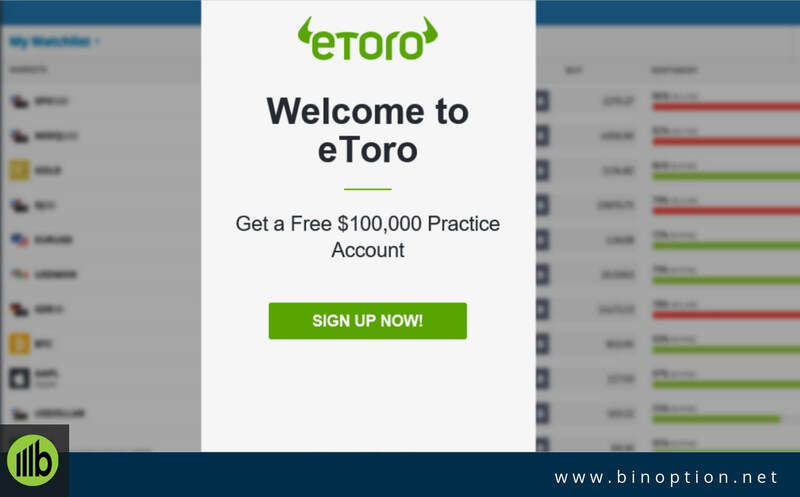 eToro offers a demo account to their traders worth of $10,000. A demo account will give you an opportunity to trade with virtual money. As a result, you can trade without any monetary risk. The demo account will also help new traders to practice and try different trading strategies. Trading features are the same as the live account. Most importantly, you can access to all markets without any restriction. You can copy other traders as well as from the demo account. Not only the novice traders but also, professional traders can use a demo account to practice trading before playing with real money. By depositing a minimum amount of money, you can easily switch to the real account from demo account. Different types of clients are allowed to open their account under the EU regulation. eToro offers two types of account for its traders. One account is for retail clients and the other one is for professional clients. Retail clients are not professional in the trading field. Traders from the retail account will have an access in all types of trading assets. They can perform both the manual and copy trading. Using Leverage is restricted for retail clients. By the Investor Compensation Fund and recourse to the Financial Ombudsman Service, they can protect their investment. Furthermore, they also received negative balance protection and margin closeout restriction. You have to pass a few tests to apply for a professional account. They are fully professional in this trading field. As a result, they don’t have any restriction to use leverage while trading any assets. Negative balance protection is also available for professional traders. Traders who are following Sharia Law while trading the financial marketplace for them, eToro brings Islamic accounts. You can perform your every trade according to the Sharia Law. In the eToro platform, you have your own profile that will present yourself to the eToro community. You have to verify your account in order to get copiers. It is necessary to add a profile picture and description to your profile. eToro also offers a demo account for their trader. The demo account is worth $100,000. You can switch from the real account to the demo account easily. From the feed section, you will able to do all social activities on the eToro network including your post and comments. In the right side of the trading window, you can add the market by clicking on it. Traders can rearrange their trading assets according to their own choice. Pro chart on eToro will help you to see that market as well as trader’s screen broadly. Most importantly, you can customize your own market list by clicking a new watch list. My watch list will help you to show the recent assets that you are investing in. Portfolio tab will show you the community your portfolio in detail. It will also help other traders to watch what you have invested and helped them to decide if they would like to copy you. From the news feed, you will know the recent updates of the market and can follow or comment on other trader’s status. You can discover the different market places from the trade market tab. Copy people tab will help you to show those people who are the top investors, trending, most copied traders and many more. As a result, it will help you to set your own portfolio according to your choice. You can invite your friend to the eToro platform and can invest in them. Traders can easily withdraw their funds from the trading platform. From the eToro notification, you can get updated about the recent market. Moreover eToro club is a new feature introduced by eToro team. Members from eToro club will get exceptional services and other benefits. With each tier upgrade, traders will get the extra privilege. There are 5 Tiers available for eToro club members. Members can participate in Fintech industry’s top events. You can choose your tier as per your trading experience. Finally, from the setting option, traders can update personal information. It is possible to control the notification bars and privacy level. For traders who are busy outside can trade with eToro app offers by eToro team. 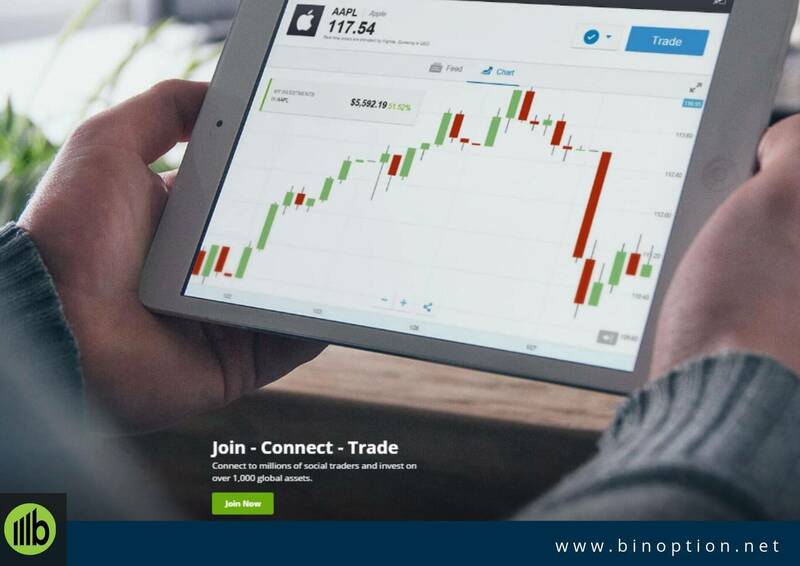 You can download the trading platform both Android and iOS device including the mobile and tablet. Traders can log into your account from anywhere around the world. The main purpose of introducing the mobile trading app among all traders is that traders can stay connected with one another on the go. The trading platform is the same as the desktop platform. Although using a mobile app, traders can enjoy all facilities including, deposit, withdrawal funds, a full range of trading instruments, social trading, copy traders, and many more. 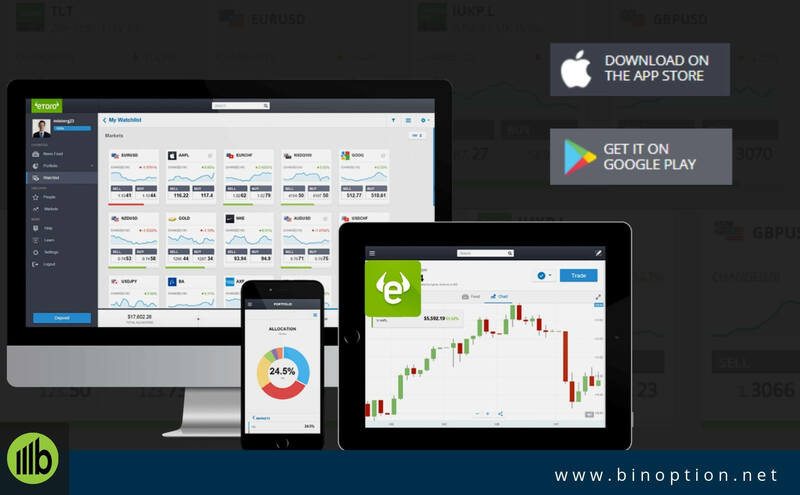 Moreover, the app shows full trading history and live trading prices to its users. To make the platform fast and quick, eToro came up with recent updates (Android and iOS) which reduced the overall “footprint” and made it 50% lighter. You can complete the download process from the play store for Android device and apple store for the iOS device. For an Android device, it requires 4.4 or up operating system. For iOS device, traders require iOS 10.0 or later which is compatible with iPhone, iPad and iPod touch. eToro social trading is the world’s largest trading network. Traders can refine their trading knowledge with the help of updated trading tools. It is easy to find social trading or copy trading facility in many broker’s platforms. The platform offers pioneer social trading features to make the financial market friendlier. Almost anyone can access this market around the world. eToro copy trading is a part of social trading. It is possible to copy other traders trading pattern as well as the trading screen. You can easily find the location of a trader by using the search tool.To maintain complete transparency, the platform gets popular day by day. 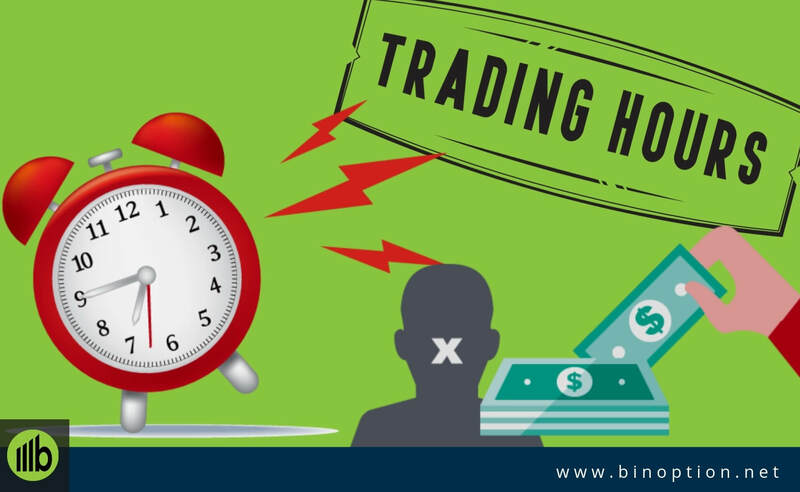 As a result, it is easy to copy valuable information from the trader’s eToro profile.This information will help you to create your own people based portfolio. 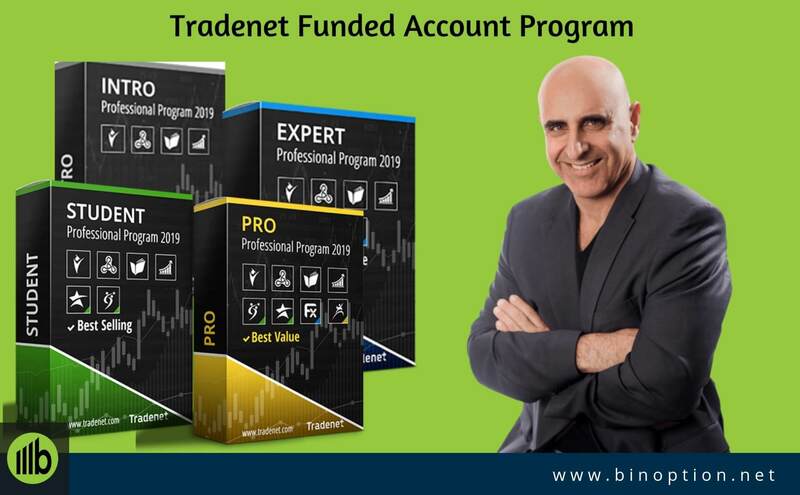 Popular investor program helps successful traders to share their trading wisdom. We will discuss about popular investor program below. The reward is that members from this community can copy those traders. The more copiers they have, the larger their payout. In eToro, social news feed will help you to follow the financial instruments and your favorite trader. You can interact with fellow members of the eToro community and can also join in the open discussion. Traders can post their own updates, shares post in their feed and can comment to others post. In 2018, eToro opened its door for the US traders. Traders from the USA can enjoy their cryptocurrency trading via the eToro platform. Through this platform, traders can enjoy their trading on 13 most popular coins. 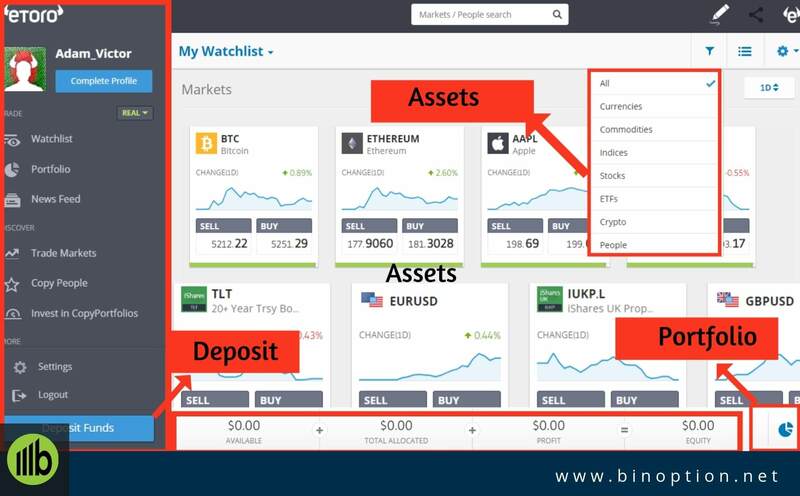 In fact, they can also copy other trader’s portfolio automatically. On the other hand, traders from all residents of these states cannot perform real trade by using this platform. Alaska, Arizona, Arkansas, California, Colorado, Georgia, Indiana, Iowa, Kentucky, Maine, Maryland, Massachusetts, Michigan, Mississippi, Missouri, Montana, New Jersey, New Mexico, North Dakota, Ohio, Oklahoma, Oregon, Pennsylvania, Rhode Island, South Carolina, South Dakota, Utah, Vermont, Virginia, Washington, Wisconsin and Wyoming. Trading with real money is also available to residents of the Northern Mariana Islands and the United States Minor Outlying Islands. No hidden fees are applicable to traders. Before investing your money, you can double check your preferable trading strategies via practice account. 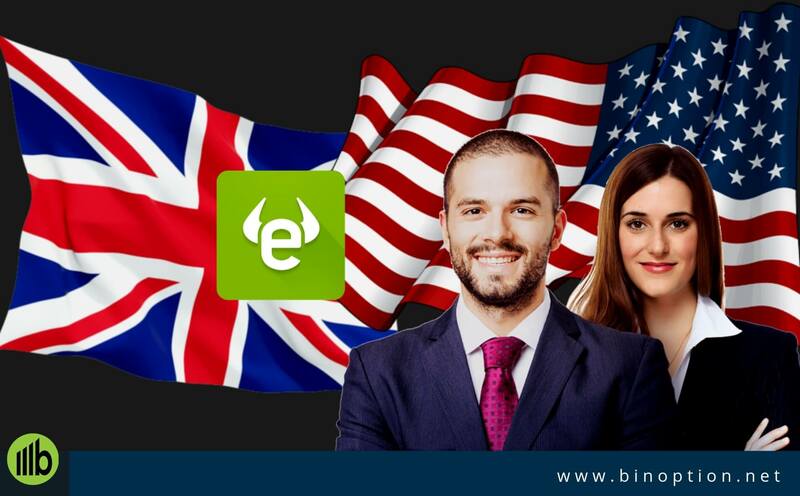 However, eToro wallet is not still available for USA clients. Traders from the USA can also enjoy the facility to trade by using mobile application. For this, you have to download the platform in your device. Traders who reside outside of the USA, cannot perform trade because of the regulatory issues although they are US citizens. 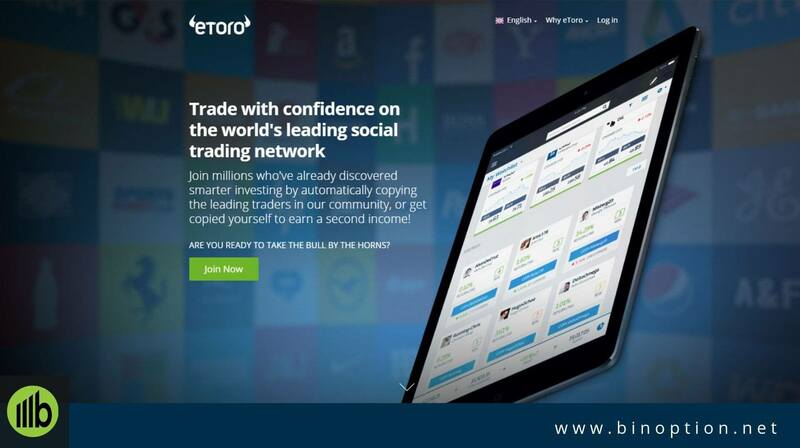 Traders from the UK can enjoy their social trading in eToro platform. eToro is regulated in the UK under reference no of 583263. This broker platform is operated by eToro UK Ltd.
Investors from this continent will enjoy all facilities providing by this trading broker. However, we already mentioned the name of the UK regulatory body above the article. eToro popular investors program is a partner program introduced by the team of eToro. You can earn money by becoming a popular investor under this authorized social trading platform. You will earn 2% management fees if anyone copies your investment along with the fixed payments. Investors will pay once per month for being a popular investor. Traders have to complete the eToro profile requirement along with the profile verification before applying for eToro investor’s program. 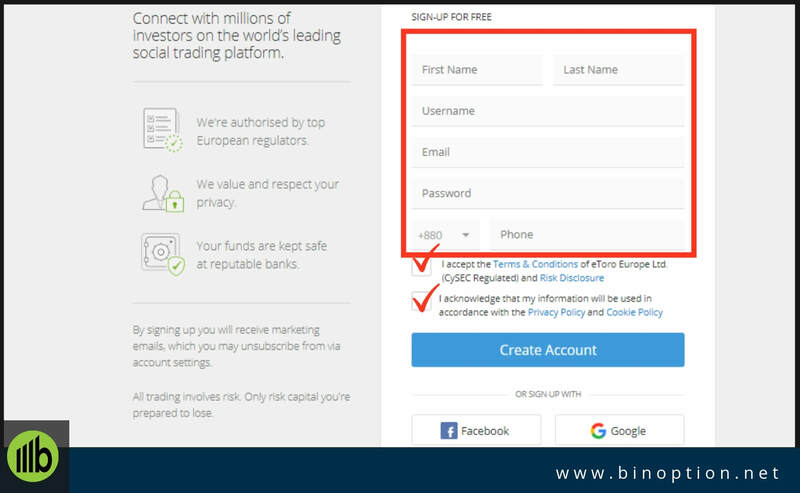 Apart from this, you have to share your real name, photo and other information with eToro authority. Trading on eToro is now easier and simpler. 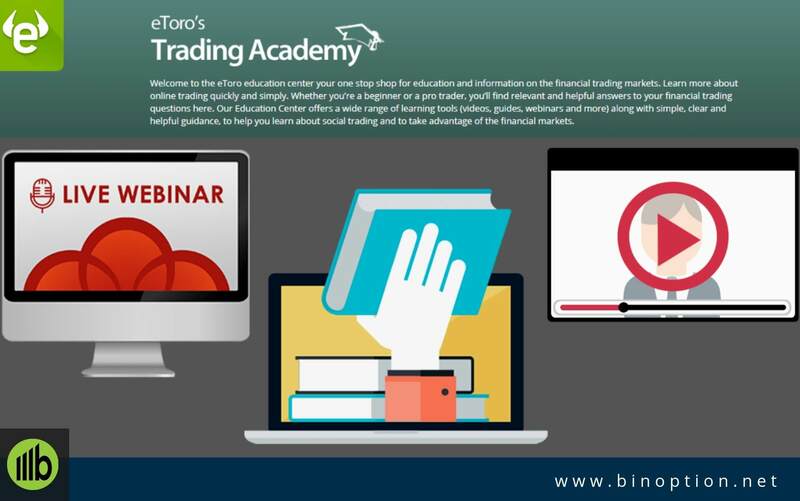 eToro trading academy offers a wide range of learning tools like videos, guides, blog, webinars and many more along with clear and helpful trading guideline. Moreover, it is an extensive learning center where you will get all financial market news to stay updated. In the live webinars, the presenter will show you how to use this world’s largest social trading platform. Live webinars also show you the path of success by copying other trader’s trade. You have to complete registration to join in the webinar. 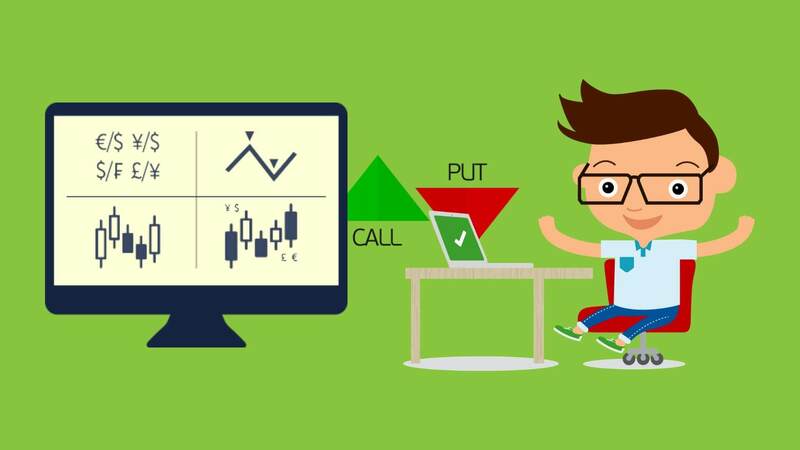 eToro course will help you to be a master in the financial trading platform. It will show the path to the new traders on how to maximize the trading profits. Traders can take their trade to the next level. In addition, you can also improve your trading skills by watching interactive video lessons. eToro divided this phase into two parts; one is Trader Course and another one is Investors Course. From the eToro platform, you will find information regarding trading fees and market hours. You can check your relevant trading hours and perform trade according to that time. Trading hours will depend on your region and asset types and fees mainly depend on the spread. The trading fees will be charged at the end of each trade or after closing the position. The spread will vary according to the market condition and liquidity. You have to visit the website to get updated about the current fees. Overnight trading fees will change. For commodities, daily and weekend rollover fees are applicable. The overnight fee per unit depends on the time when month calculation will happen. It is applicable for the spot metal. For Spot Energy, the overnight fee will charge at the time of calculation. In Cryptocurrency, for non-leveraged buy and sell position, eToro will not charge any fee. All fees/credit will be charged/credited at the New York time. For currencies, daily and weekend rollover fees are calculated using unified equations. You will find the equation on their website. For ETFs and stocks, all spread have been unified. Spread per side for ETFs is 0.09%. There are no management fees, no ticket fees, and no rollover fees for non-leveraged traders. Overnight fee is only applicable for CFDs traders. At the same time for indices, daily and weekend rollover fees are calculated by using the unified equation. Withdrawal fees will depend on your withdrawal amount. For $50 withdrawal which is the minimum amount, eToro will charge $25. Conversion charge is applicable only at the time of depositing money. The fee will charge on the pip value. On the other hand, the conversion charge also depends on the trading instrument types. You will find a chart on their website, where they mentioned all prices according to the trading instruments name. Crypto transfer fee is also applicable and depends on the value of the withdrawal amount. If your account remains inactive for 12 months, an amount of $10 will be charged monthly from your account. This fee will be considered as an inactive fee. The inactive fee will only available if the account balance is available. The moment you logged into your account, the inactive fee will be discontinued. There is also some limitation of crypto to the crypto transaction. You will find detailed information from the website. Traders who trade cryptocurrency need a crypto wallet to keep their coins safe and secure. eToro offers a cryptocurrency wallet for their traders. Traders from all countries cannot enjoy this facility. 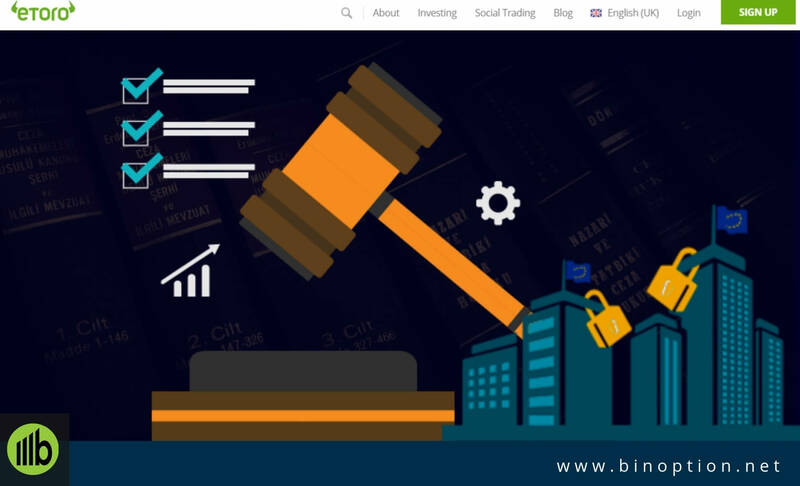 A few countries have permission to open a wallet under this social trading platform. eToroX Limited is the provider of this wallet. Right now, eToro wallet only supports Bitcoin, Bitcoin Cash, Ethereum, Litecoin, Stellar and XRP. eToroX Limited is regulated by Gibraltar Financial Services Commission under the Investments and Financial Fiduciary Services Act under the license number FSC1333B. As a result, eToro crypto wallet is also regulated. Simplex is a third-party service provider which works with eToro wallet. 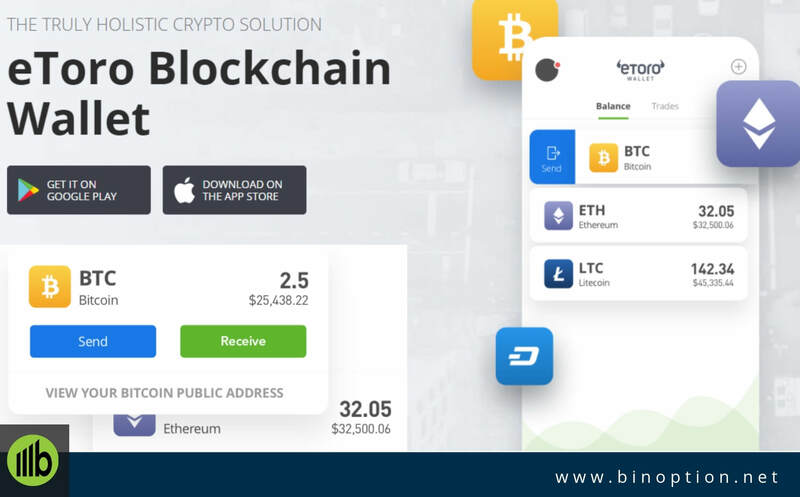 This company facilities credit card purchases of crypto assets within the crypto wallet. The main advantages of this wallet are, you have access to the crypto market using the same login credential of your trading account. Moreover, you will able to convert your existing crypto asset to another crypto asset. Additionally, it is not currently possible to send crypto coins to the trading platform. The wallet information is safe and secure by safety technology. On the other hand, we already mentioned about wallet fees in our eToro fees and market hours section. To complete the transfer process of cryptocurrency coins from one wallet to another wallet, it will take one business day. It is important to get updated about the recent global financial market. From the economic calendar, a trader will know about the recent upcoming events. As a result, you will have an idea regarding which currency will get affected during events. The minimum deposit amount for eToro traders is $200-$10.000. However, the first time the deposit amount varies depends on the region and country regulation. You need to deposit a minimum of $50 after your first-time deposit. To know the amount you have to click on “Deposit Funds”. The minimum deposit amount will appear to the “Select Amount” section. You have to follow some steps to deposit your account. However, the process is simple and quick. eToro offers multiple payment methods according to your country. 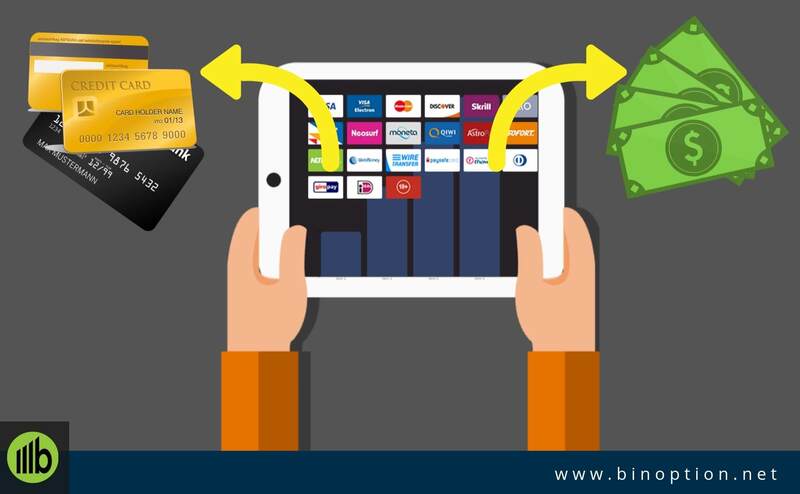 Some payment methods will accept your amount instantly and some methods will take 5-7 business days to complete the process. eToro accepts payment through credit/debit cards, e-payments, wire transfer and so on. Deposit your account with online banking is also available in the eToro platform. You have simple follow some steps to complete the process. You all transaction amount is safe and secure by the Socket Layer (SSL) technology. It will take a maximum of 8 working days to withdraw funds to their account. Remember, you must have withdrawal funds available to your account. One more thing is that your account must be verified in order to withdraw the funds. There are also withdrawal fees applicable to traders. 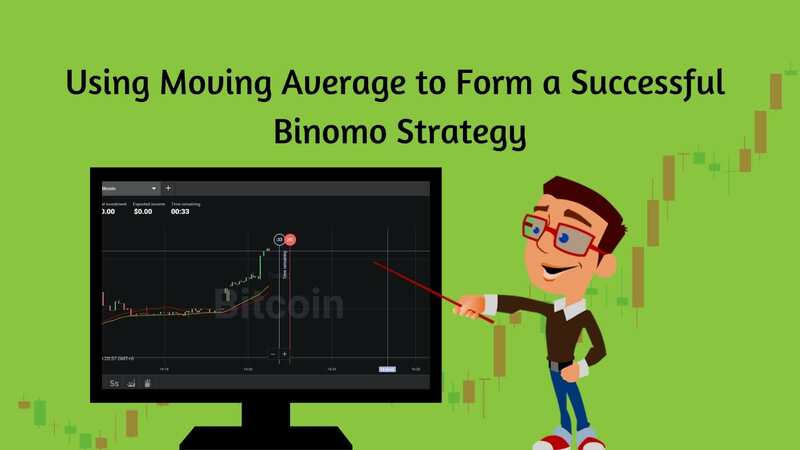 Apart from offering great testing grounds for the novice, it is an excellent platform for experienced trades and researchers but not a great option for a trader who is looking to exploit tiny spreads to make money. eToro offers their traders an Automated Trading platform and a comprehensive Training Academy. A wide range of trading instruments gives an opportunity to trade freely. Moreover, new traders can learn to trade quickly by using copy trading. A Dedicated customer support system is another advantage of this social trading platform. Deposit and withdrawal process is easy and fast. We weren’t able to find any major disadvantages about eToro broker even though, each platform has some drawbacks of its own. In compare with other brokers, the minimum deposit amount is quite high. It will be a great help for traders if they add Live Chat support besides Open ticket option. The customer support of eToro is quite impressive and services are offered through telephone, instant chat, and email. eToro offers customer support in 24 hours a day from Monday to Friday. Traders have to open a new ticket with their name and email address. Do not forget to select the query type before opening the ticket. Traders can also find them to Facebook, Twitter, Instagram, LinkedIn, and YouTube. For traders, the help center is the quickest way to get help regarding your question. 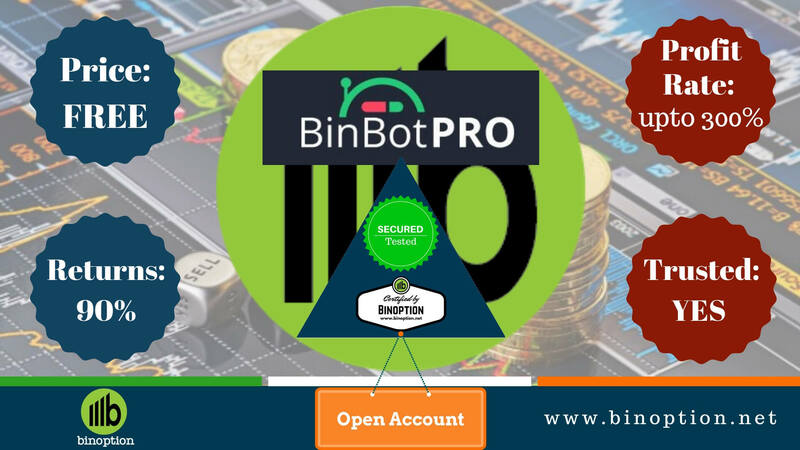 You will find all the information about this company including copy trading, deposit, withdrawal, account, and so on. You can also connect with professional assistance whenever you need. Finally, those who are in hunt of an interactive platform which offers good opportunity to directly interact with other trades and to learn from them, eToro is ideal. Its regular innovations will itself help traders to reap handful of benefits and profits. The key to the success of this platform is the simplicity and the interest embraced on the novices. Irrespective of the learning curve and depth of knowledge, traders prefer to be a part of this platform to enhance the learning. It handholds the traders at each step gives the opportunity to directly interacts with traders and experts. So, start your social trading experience with this Global Regulated Broker.